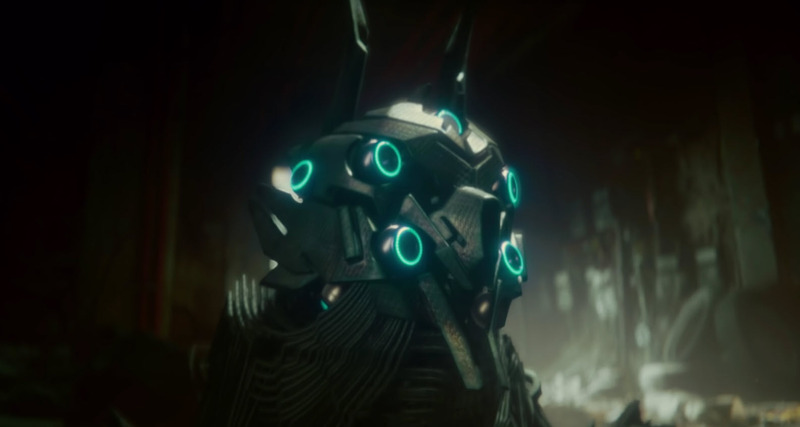 At GDC 2019, Unity has unveiled another breathtaking demo which showing the power of Unity Engine: The Heretic. The film was created by Unity’s award-winning Demo team, who is creators of Adam and Book of the Dead. It’s a real-time cinematic running at 30 fps at 1440p on a consumer-class desktop PC. 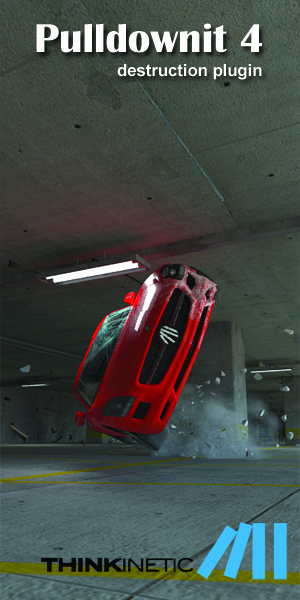 Unity said The Heretic uses a broad range of Unity’s graphics features, including every possible aspect of the High-Definition Render Pipeline (HDRP). 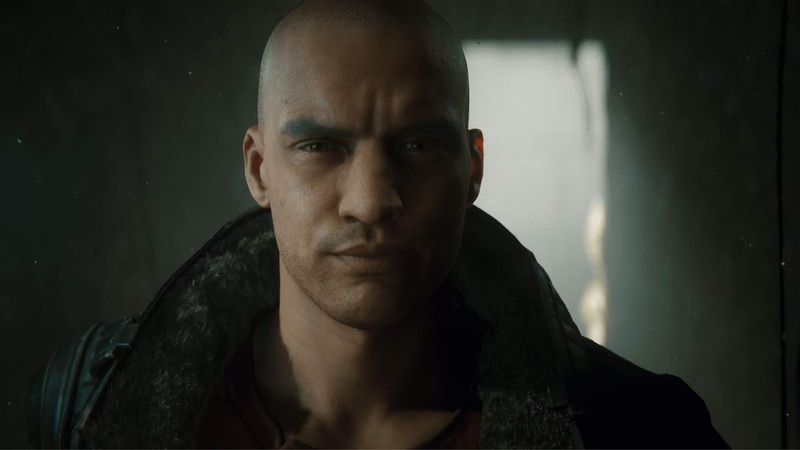 In 2019, it is possible to achieve close to cinematic visuals in real-time with the help of Unity’s built-in area lights, high-quality shadows, volumetrics, reflections, advanced materials and more. 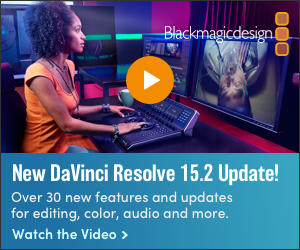 HDRP is now a fully featured, production-ready working environment. The Heretic is lit entirely by real-time lights. This meant super fast iteration for the artists, while maintaining a high quality bar and performance. The Demo team is working on a probe-based lighting solution to solve use cases currently not covered. A first iteration of the new system solution was applied in the Megacity demo and is being extended for the full version of The Heretic. You can get Unity Free version 2019.1 beta here!